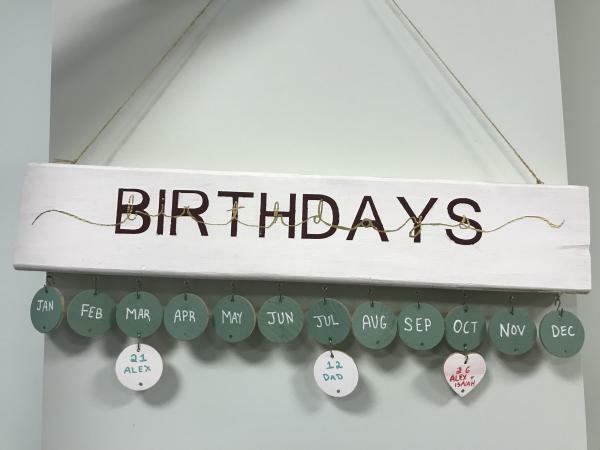 Create a unique birthday calendar to help you commemorate family and friends' special days. All supplies provided. Ages 13 & up. Please call 703-746-1751 or email jshea@alexlibraryva.org to register.